Tree surgeons you can trust because we’re a family business who have over 25 years experience and are fully qualified and fully insured. 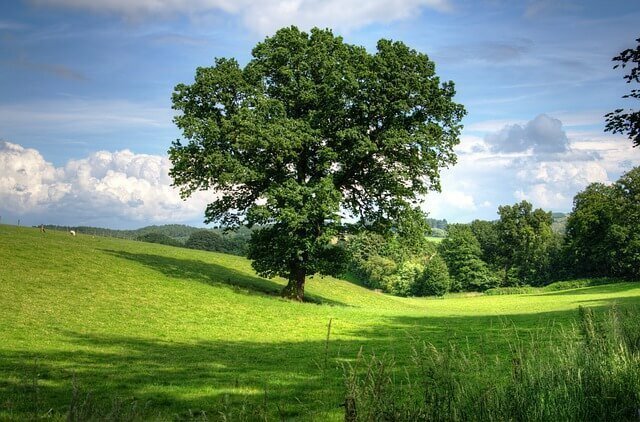 We’re proud to deliver high quality, professional tree work and often take on complex or more challenging tree surgery work that others can’t do. We provide an excellent service to all our customers at all times and you’re welcome to view our testimonials on Google, Yell.com, Trusted Trader & on our website. 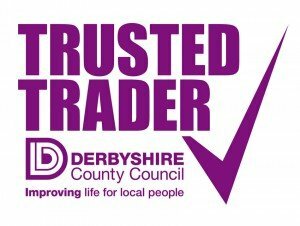 We employ people from within the local community and we buy most of our state of the art, well maintained equipment in Derbyshire. 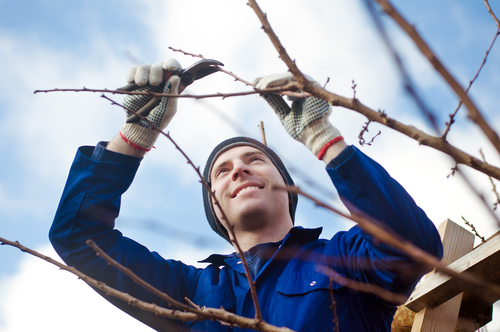 Removal of selected branches/limbs from lower part of trees crownThis is where the plant stem meets the roots – benefits are more space under tree, more light, maintaining tree health. Shaping the tree as it grows in it’s early years means you don’t need to prune as much in future. This approach ensures that balanced and better decisions are made that are most beneficial to what you require and tree health each time.